Josh Tsui ’91 has been a part of Chicago’s iconic video game history since the 1990s—including running his own studio, Robomodo. Now, he wants to preserve that history through the documentary Insert Coin: Inside Midway’s 90s Revolution. 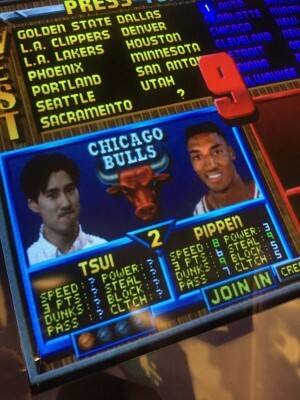 If you grew up gaming in the 90s, Josh Tsui ’91 might look familiar. When he started working at Midway Games straight out of college, the video game company didn’t just use his designs—they used his face. 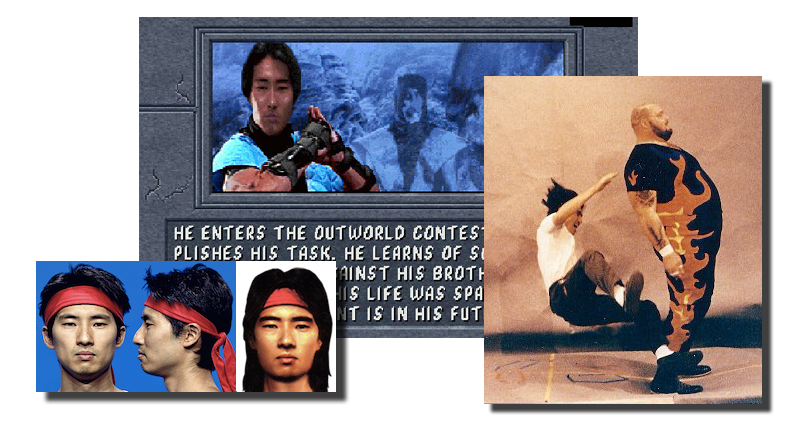 Tsui appears as Sub-Zero and Liu Kang in the Mortal Kombat games (which he also worked on as an artist). But even without that iconic series, he’d still be a central figure in Chicago’s video game history. For more than two decades, Tsui has worked in the city’s top studios like Midway Games, Electronic Arts (EA) and Studio Gigante (which he co-founded). 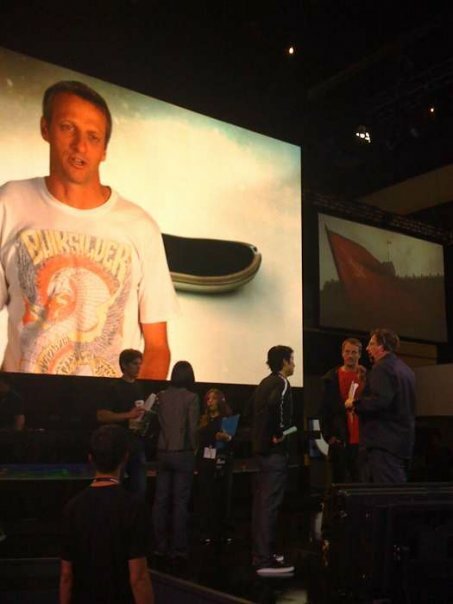 Today he’s co-founder and president of the video game developer Robomodo, maker of the Tony Hawk Pro Skater games since 2009. At Columbia College Chicago, he switched from studying film to computer graphics, and now everything’s coming full-circle: he’s directing the documentary Insert Coin: Inside Midway’s 90s Revolution, recording the history of the now-defunct, then-superstar studio that gave him his start. You changed from studying film to studying computer graphics pretty late in your college career. How did Columbia prepare you for life after college? I got my first job at Midway Games [as a general artist] based on the work I was doing in the computer lab. The first Mortal Kombat game had come out, and they were about to work on the second one and some other games. They were all using similar techniques that I was learning in school. In fact, they kind of hired me based on the fact that I had some experience already, and I could help them improve their processes. What was it like working for places like Midway and EA during the heyday of Chicago video game studios? They fostered a very independent spirit. And that’s why games like Fight Night were so incredible–they made sure that the creative team was just left alone to do what they needed to do. [Working at] Midway and EA at the time was really great, because they understood that giving us that independence was super important. And obviously, with Robomodo, we try to do that as much as possible. Hire smart people and just leave them alone and make sure that they don’t go off the rails. Insert Coin will document the work Midway Games was doing in the 90’s—at the time the studio was creating games like NBA Jam, Mortal Kombat and Cruis’n USA. Can you talk about the movie? Midway was basically at the top of the food chain when it came to video games back then. A lot of people don’t realize how big Midway was in terms of the games we were making. Even to this day, people in Chicago, they don’t realize these games were made in their own town. So, I just felt like this was a good story to tell. I’ve been dying to get back into film-making for a really long time now. That itch never left me. I just kind of got distracted by making video games. What draws you specifically to arcade games? Growing up as a kid in the 80s, when the modern arcades first started coming up, I was a complete arcade rat. I would be there every day, playing arcade games eight hours a day during the summer. I always felt that arcade games were the way video games should be. This way of playing a game for a few minutes per quarter, and it’s hard right from the beginning, and you feel challenged right away, and then the game’s over, and you’re just left in a puddle of sweat.